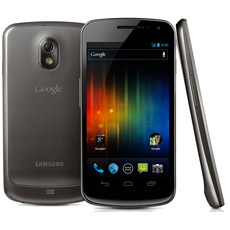 The Samsung Galaxy Nexus has leaked on the Samsung site just 3 hours before it’s expected announcement. The leak details that it will be available on Verizon in the USA and the picture of the phone itself matches an earlier leak from Japanese network NTT DoCoMo. Have a look for yourself at the link past the break. Update: Here is the picture in case Samsung remove the listing. ← Previous Post Hey. I am Chris.